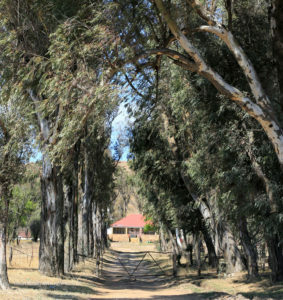 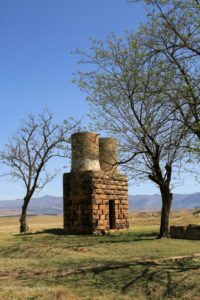 If you take a drive on the Ongeluksnek valley road to the south of Matatiele you will come across a well watered, fertile valley. 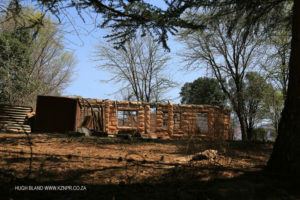 The strange thing is that many of the old sandstone farmhouses are in ruin. 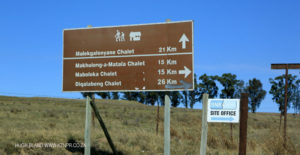 I have yet to get a cogent explanation, except that this area at some point was incorporated into the former Transkei and the original farmers left. 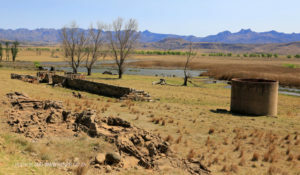 Some farming is being carried out but it is clear that it is not on an extensive scale, as previous. 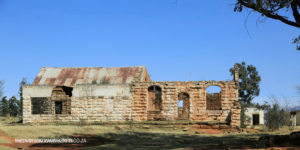 Ongeluksnek Valley – old boiler house and water tanks.